Great news for The Hardy Bucks, as they hit the top spot at the Irish Box Office this weekend. The movie is the follow on from the successful TV show shown on RTE from 2009. Universal Pictures announced the news today with an Irish box office draw of an impressive €176,887 from 57 locations. This means that The Hardy Bucks Movie is now the highest grossing new release in Ireland. While it placed as the number two release of all International film releases, behind Wreck It Ralph (we blame those pesky kids), The Hardy Bucks Movie features in the top ten Irish comedies of all-time and is the eighth biggest opening weekend of all-time for an Irish comedy at the Irish box office. The Hardy Bucks Movie also had the biggest opening for an Irish film in recent memory (IFTA winner What Richard Did took €57,402 and Grabbers took €30,074). The movie also took in more than Mama, A Good Day to Die Hard, This is 40, Cloud Atlas, Flight and others including the Tarantino western Django Unchained. 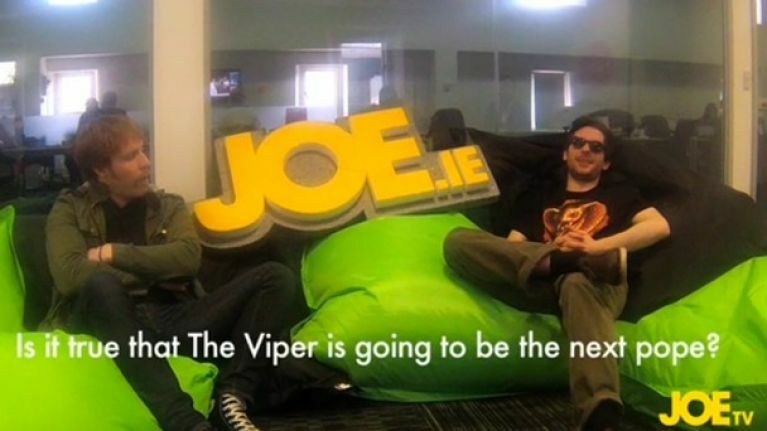 JOE had The Hardy Bucks in for a chat last week, check out the interview here. Well done lads, expect this very funny comedy to have strong legs.